The students here at John A. Ferguson have been looking forward to one of the most exciting events of the school year, the first pep rally! The pep rally will take place on September 27 during the last block, with different times depending on what building you’re in. 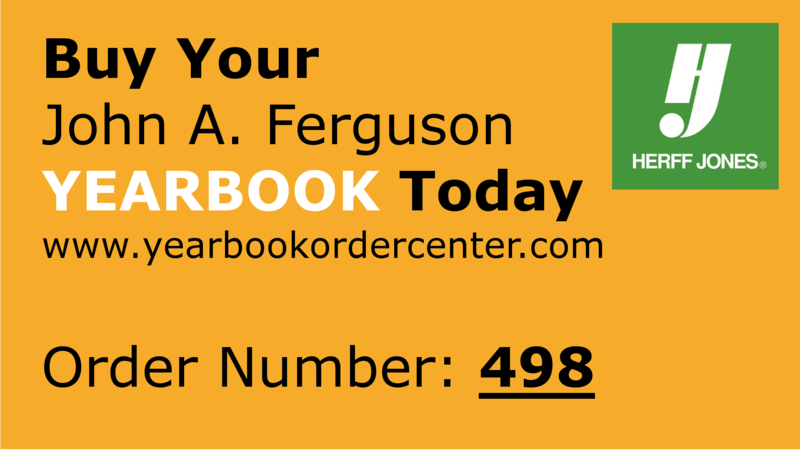 Students at Ferguson look forward to this event, widely due to the fact that they are able to get out of their comfort zones and experience the crazy, fun atmosphere pep rallies bring. The pep rallies usually consist of intricate choreographies from our fusion dancers, killer moves from the cheerleaders, and great performances from our school band. Not to mention, how the first rally of the year is where the upperclassmen feel the urge to taunt the new students as a custom for their last first event. Many of the seniors are undeniably excited for their very last first pep rally and the emotions it’ll bring. “It’s unreal to think about how just yesterday I was on the lowerclassman side of the gym during these events and everything just feels so nostalgic” stated senior, Stephanie Silva. A lot of the seniors are ready to express their school spirit knowing that their high school experience is almost over. Many of the freshmen are also very intrigued on what their first pep rally will be like. “This will be my first time experiencing a pep rally and I’m just so ready to see how it will go,” stated freshman, Angelyn Abraham. Many freshmen are pumped to be able to finally take part in a high school activity. It symbolizes the start of a new stage in their life and gives them an overview on just how great of a school John A Ferguson is. This will definitely show them what to expect for upcoming years as a falcon. Many students are participating in the event itself and can’t wait to finally show off what they’ve been preparing for. “I help out with making sure the band does everything they need to do and I’m just excited for everyone to see what’s in store,” said senior, Silvie Collantes. Many people take pride in their work with the pep rallies. Whether it’s opening hallway doors for performances or helping organize the event, they do a great job of making sure everything is intact. The MC’s, DJ’s, and other workers on the stage, make sure that the audio and music is perfect for all of the students. “I help do the audio with the DJ and I’m just really prepared to help put the pep rally together and have a fun time.” said senior Adrian Sabarots who assists with the activity. You definitely won’t want to miss the first pep rally of the year! This is an experience that makes many students want to engage in school activities. Having school spirit is extremely important and participating as well as attending pep rallies, will give you a more pleasurable school year. So come in your spirit shirts and jeans that Thursday and be ready to have some fun!